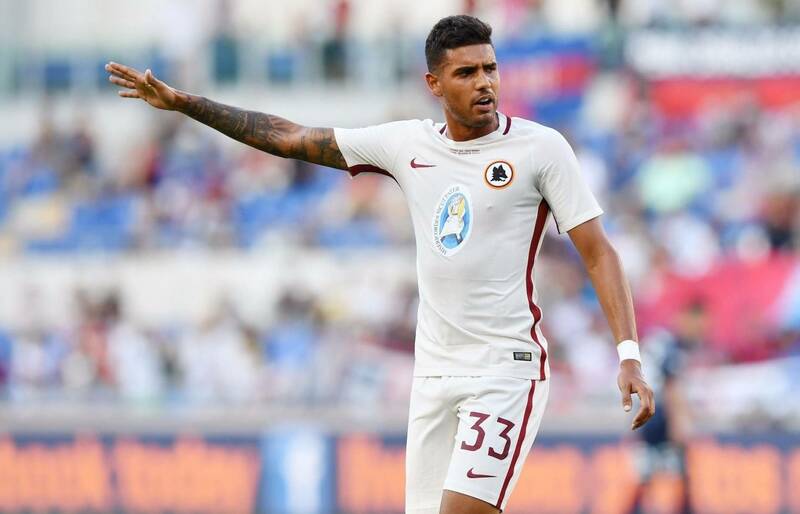 Only one appearance in the league for Emerson Palmieri as he recovers from a knee ligament injury. He has returned to the squad but Kolarov has replaced him in the lineup. The Italo-Brazilian could leave, as he could be "sacrificed" on the transfer market. There was an inquiry from Chelsea, as they want to gift manager Antonio Conte with a left-back.